Thank you to all that joined in! 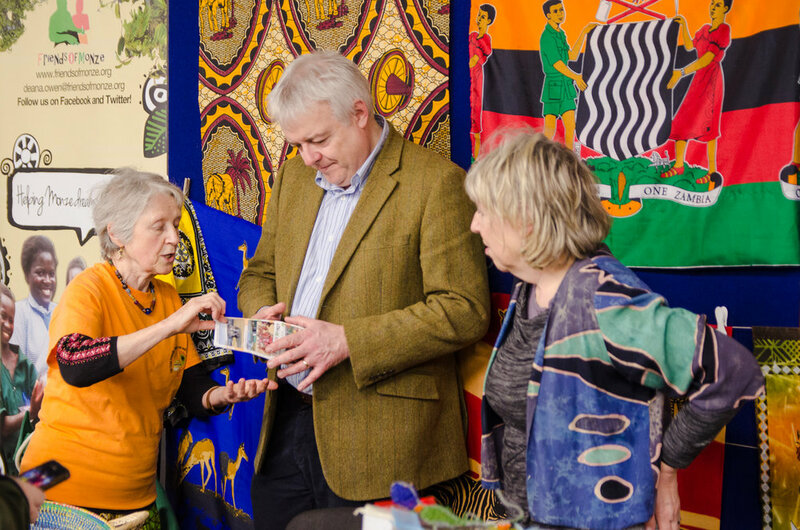 Bridgend County Fairtrade Partnership is holding a Fairtrade Festival including a ‘Bake-Off’ at Carnegie House, Wyndham Street, Bridgend on Saturday 10th March from 10a.m. to 2p.m. This is a family event and there will be Fairtrade stalls, coffee bar, stalls, story-telling music, films etc. 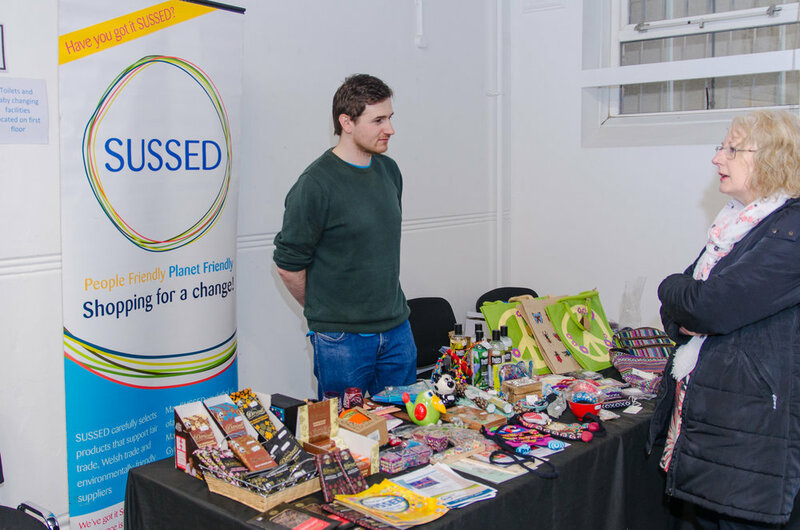 The event includes Fairtrade stalls and activities, children's story-telling, refreshments and music. 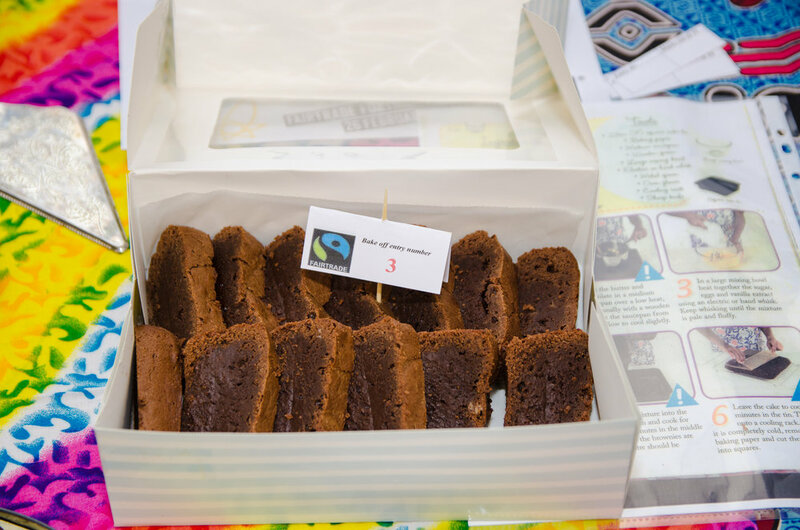 This is a fantastic opportunity for every baking enthusiast or perhaps pupils from your child's school to get involved in the festival promoting Fairtrade. 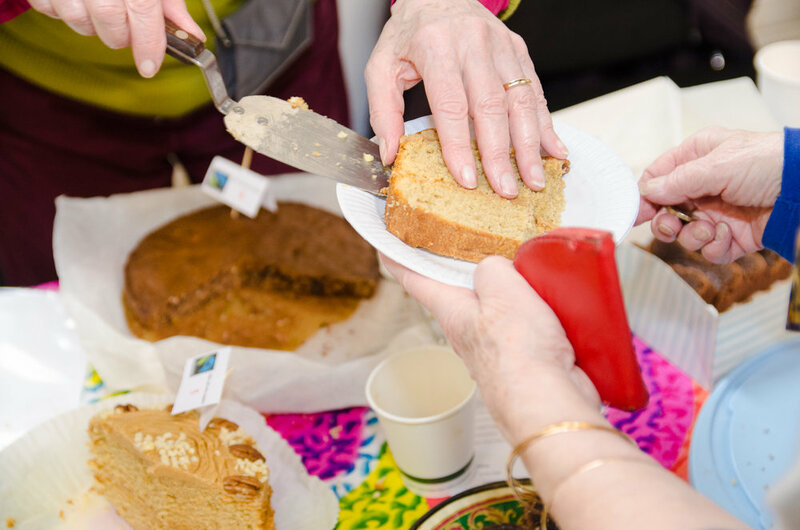 We also invite people, young or not so young, from churches, organisations and the wider community to 'get baking'. 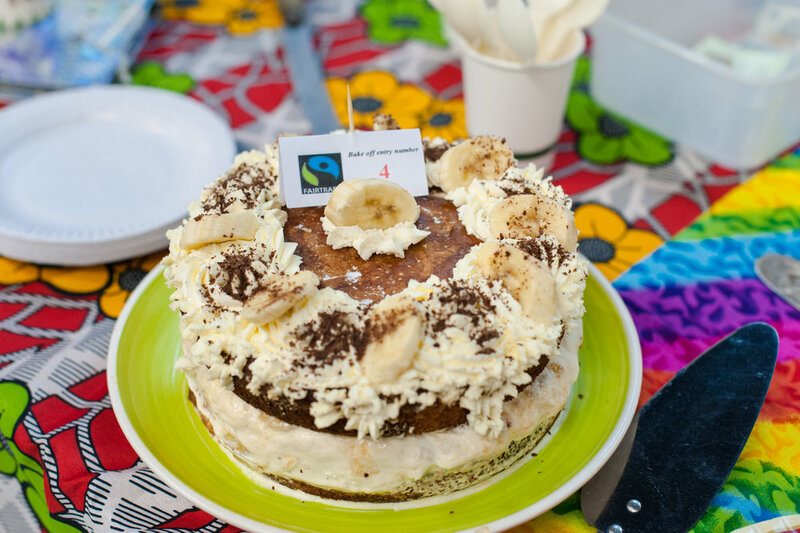 Bake a Fairtrade cake or goodies and bring them, with recipe, along on the Saturday. Even if you can’t bake, come along, taste and join in the public judging! 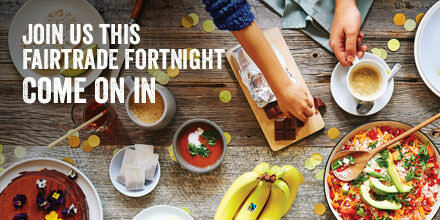 On the day, simply bring your favourite recipe along with your cake made with as many Fairtrade ingredients as you are able. 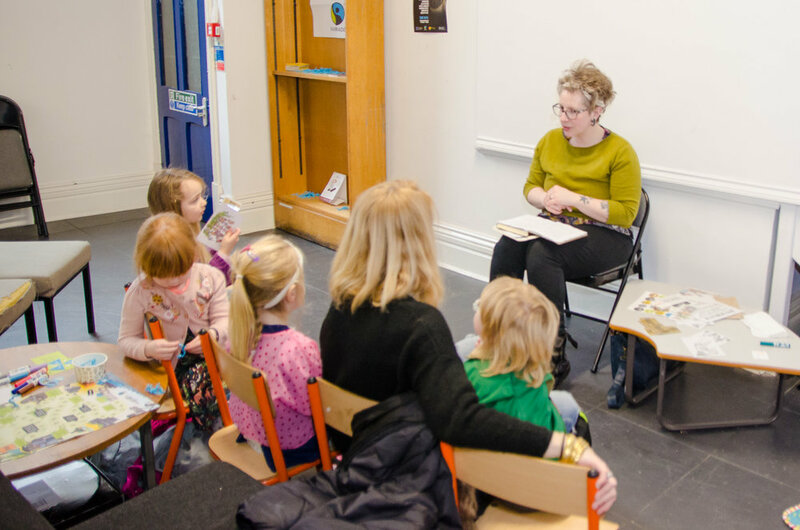 Carnegie House will be open from 9.00 a.m. Bring your entry by 9.30 – 10.am. 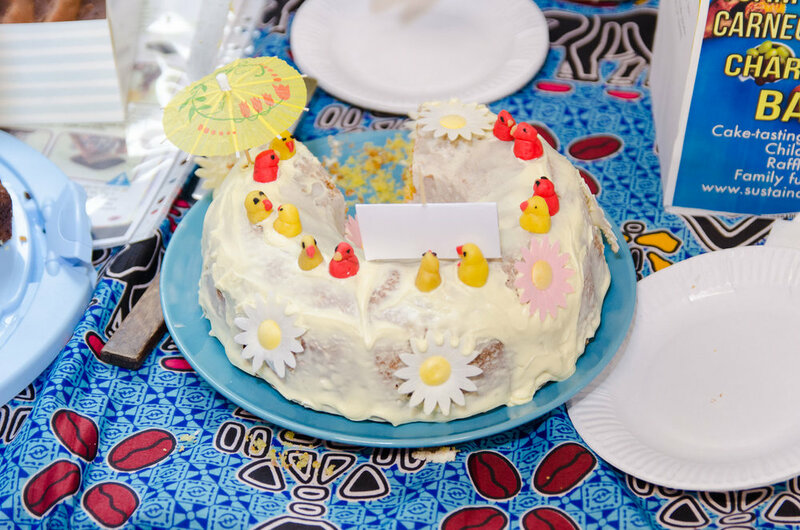 We would like the cakes/goodies to be used for refreshments as the public will be invited to vote for the ‘public’s choice’ for an additional prize. Check back here at www.sustainablewales.org.uk/festival for more information. Even if you can’t bake, come along and taste! A great place to buy your fairtrade ingredients is SUSSED, James St., Porthcawl.